© Lau Kune Do Santa Barbara 2018. All Rights Reserved. Prospective students are asked to come to the temple for an interview with Sifu Rafal Brzozowski in order to determine the student’s expectations and goals for their training. Once accepted, students go through an orientation session, after which they are invited to begin attending regular classes. 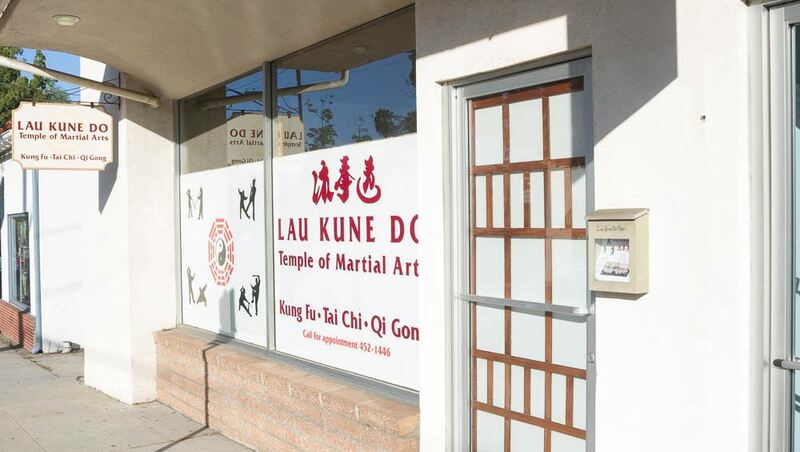 Lau Kune Do Santa Barbara offers group and private instruction to people of all ages. For more information or to schedule an interview please call: (805) 452 1446.